Canada is known for it’s cultural diversity, and it’s important for young children to be introduced to different cultures at an early age. 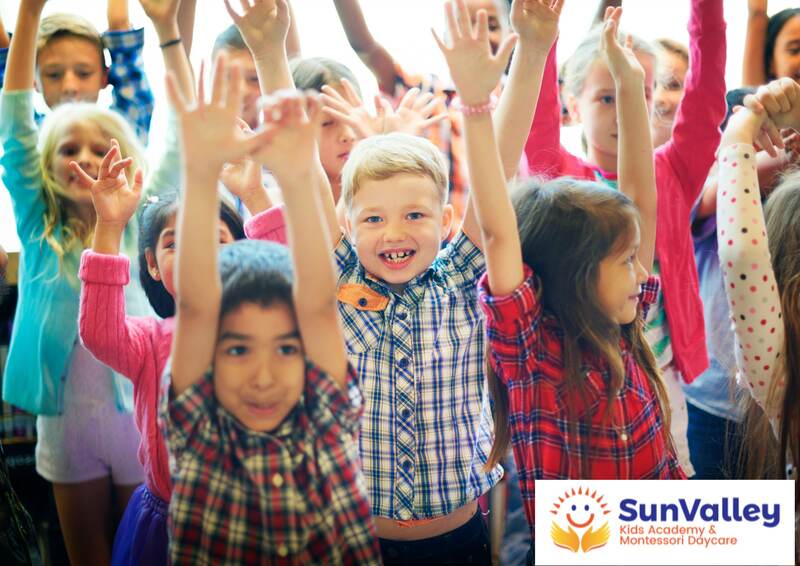 It is also said that it is easier to learn another language when we’re young, so our work at Sun Valley Kids Academy has combined those two values by offering Spanish classes to the kids enrolled with us. Learning the basics of another language gives kids a way to understand and respect culture’s and languages that are not their own. This can help them develop stronger social skills because they are introduced to new ideas. It can also give them a better grasp on English because of similarities in the languages. This can help them express their thoughts on enhance their communication skills. This exposure to diversity at a young age is important because it creates a friendly and safe environment to learn and play in. Children learn empathy and understanding through learning about languages that are not their first language; this is how they learn the building blocks of acceptance. Spanish classes are offered in many Calgary schools, so learning the basics as toddlers will make it easier for children to transition into the classroom. Children will be familiar with Spanish and what it’s like to learn another language, allowing them to feel more comfortable in the education system. It is easy to rely on pre existing translations, but learning the basics of Spanish helps to create independence and reduces the need to rely on technology. The basics of Spanish can be used to help understand languages other than Spanish and English as well because of linguistic similarities. By having a positive experience learning Spanish and experiencing diversity at our daycare, children can be more creative, kind, and self aware.